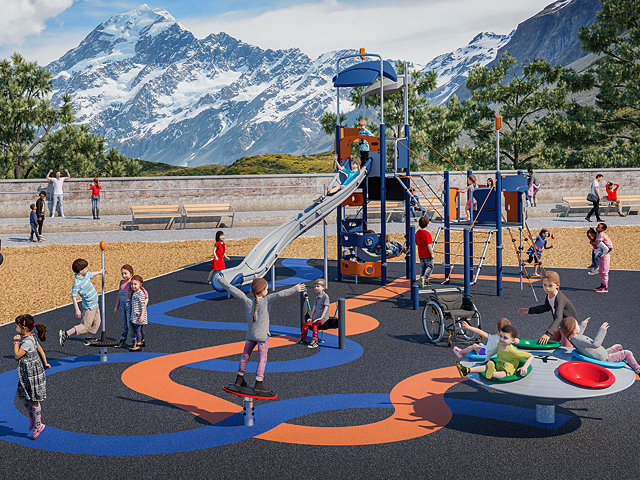 Push the boundaries and create a unique, innovative and challenging play area with futuristic playground equipment. 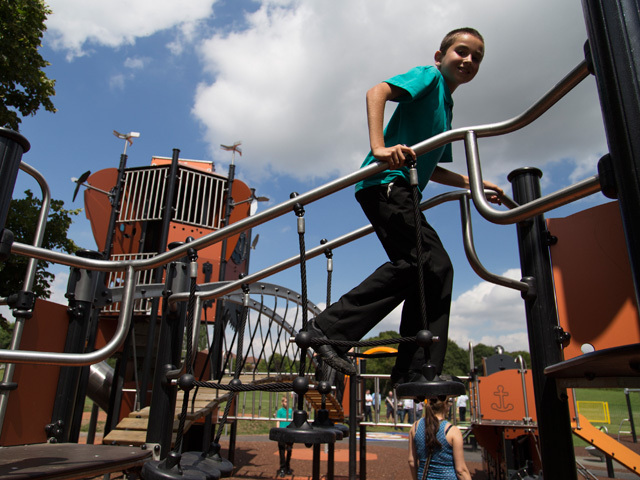 A custom Metropolis Tower combination unit has recently been installed at Central Park, Romford in England by Proludic Ltd. 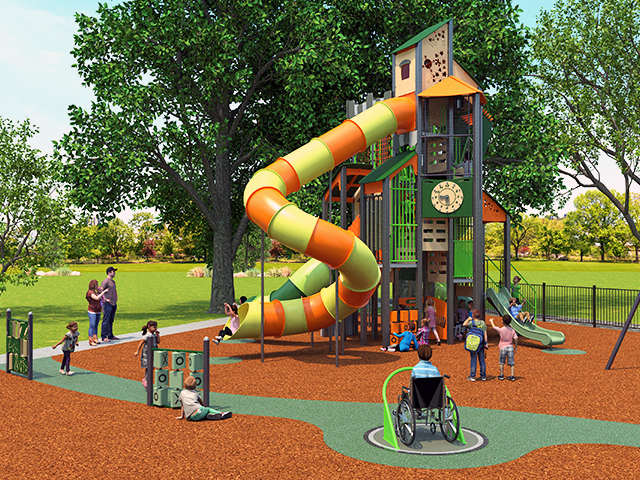 The client wanted to push the boundaries and create a unique, innovative and challenging play area that included futuristic playground equipment. 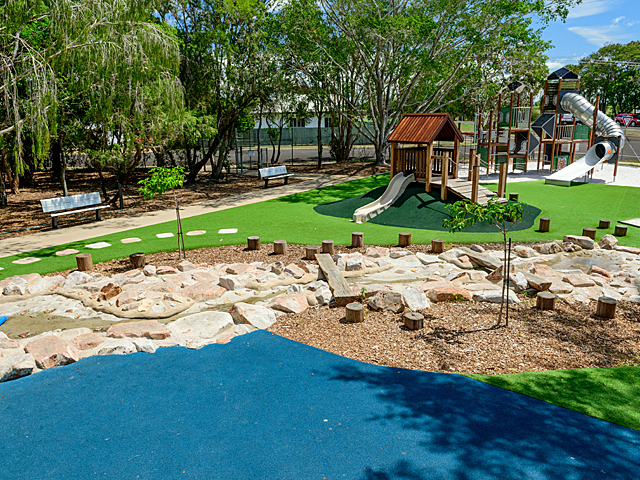 Proludic knew exactly how to satisfy the client’s requirements with its Fantastic Cities Metropolis range. Metropolis is the city of the future, in which ultra-modern architecture combines with mechanical elements of a bygone age. 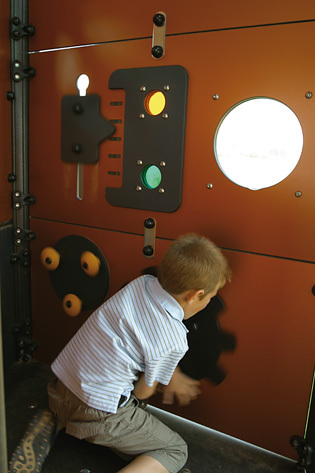 The portholes, propellers, periscopes and gears provide strong visual effects that give full rein to creative imaginations. The big towers turn into laboratories for exploration, time machines or modern-day vessels. 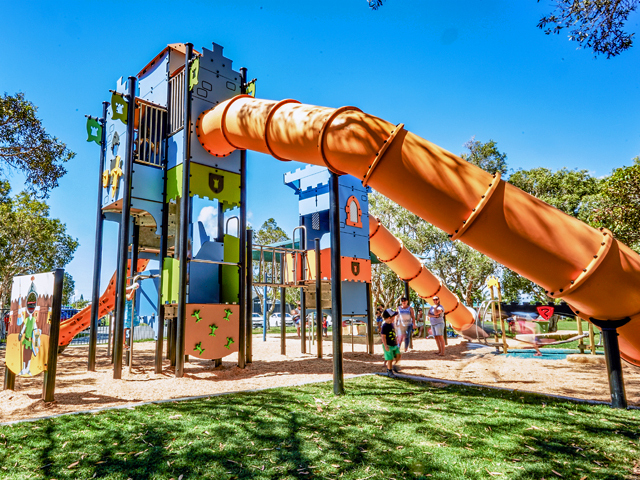 At a staggering height of up to 7 metres, the Metropolis towers are the focal point of the play area and can be seen from a long way off. 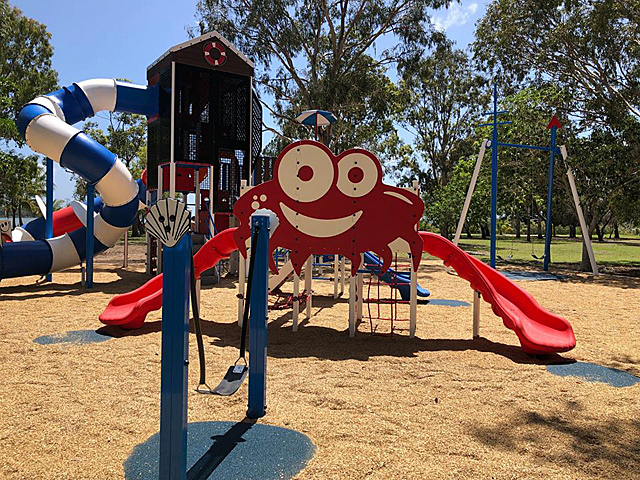 Their dimensions and the various elements make them a truly intergenerationalitem of play equipment where parents and children can share the same play activities. 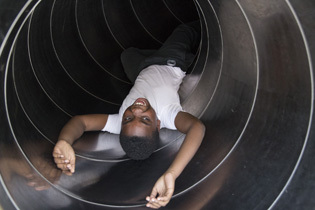 For example they can climb the central staircase together in full safety and then go down the 2.97m tubular slide. 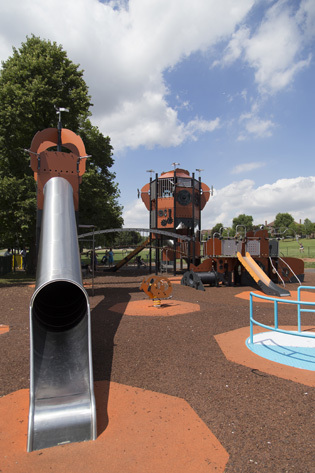 Children and grownups can also make the most of a fine vantage point and look out over the park. 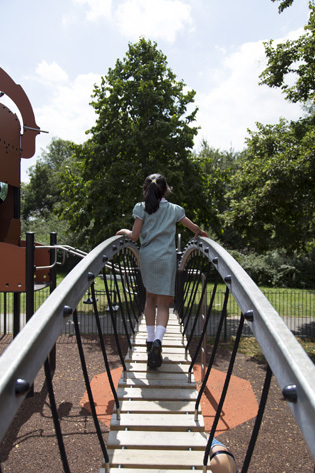 The Fantastic Cities are available in three key themes that form strong links in the minds of children: Metropolis; Medieval; and Amazon. Thanks to Proludic’s Grafic Games concept, customised graphics can also be created in accordance with your own design ideas. 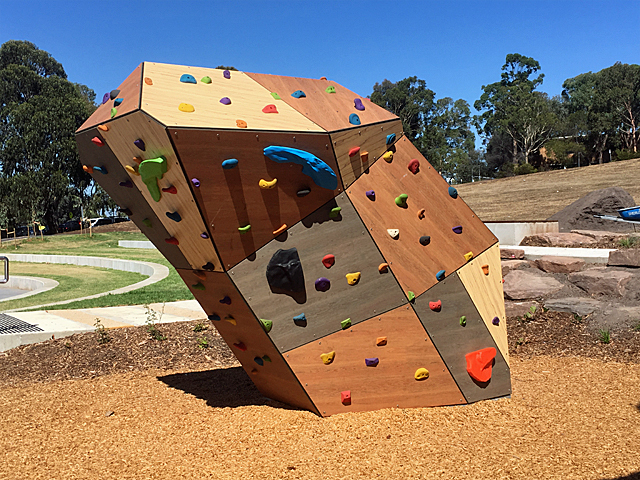 Watch out for our coming e-news about Proludic custom giant Medieval Tower recently installed in Adelaide Australia.